Looks like a perfect weekend for The Lobster Pool! Looks like a perfect weekend for the lobster pool! 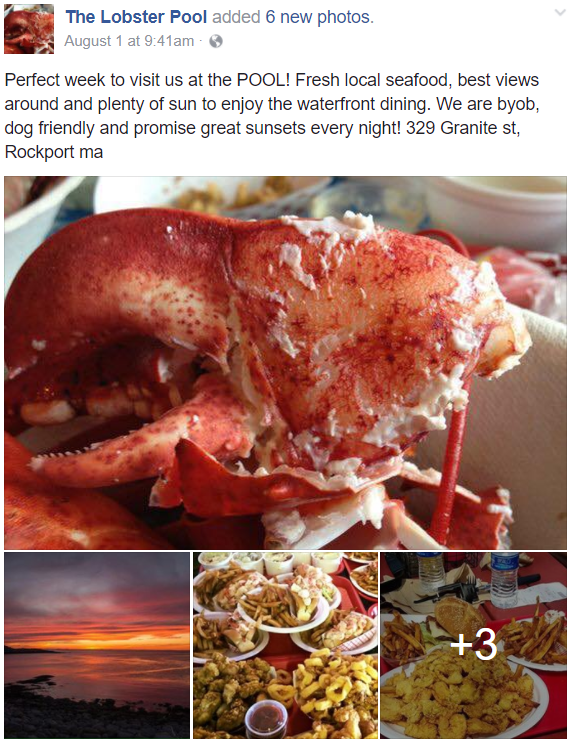 Waterfront dining, fresh local seafood, byob and kid and dog friendly. 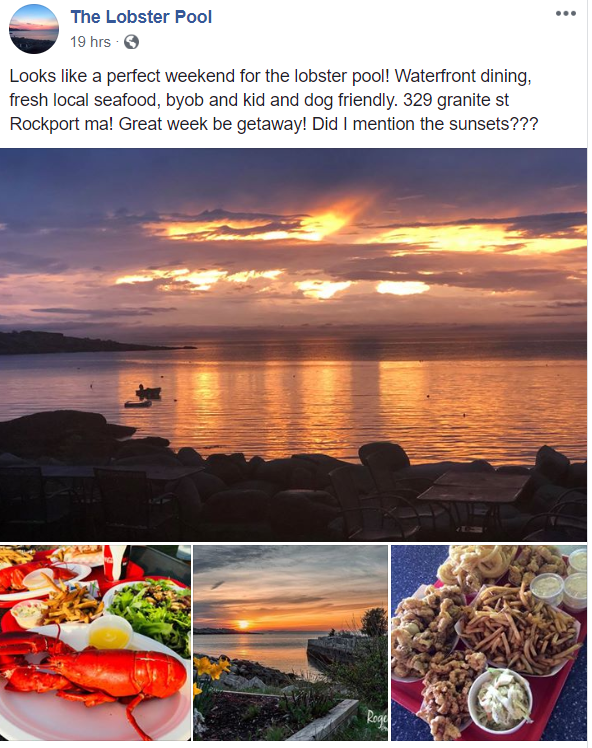 329 Granite St Rockport ma! Great week be getaway! Did I mention the sunsets??? A beautiful sunset at the Lobster Pool! Photos of food not enough? 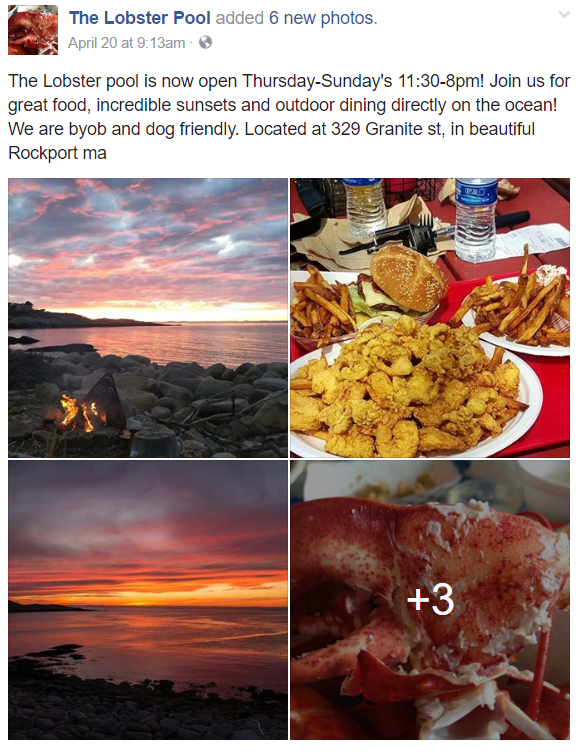 Check out our video of stunning Rockport and the sunsets we get every night at the lobster pool! With the hot weather and holiday approaching there is no better place in the world to enjoy outdoor dining and amazing sunsets! Video credit to Jameson Malgeri, who took the time to shoot and edit this together! Schools out! We are open 11:30-8:30 all summer!! 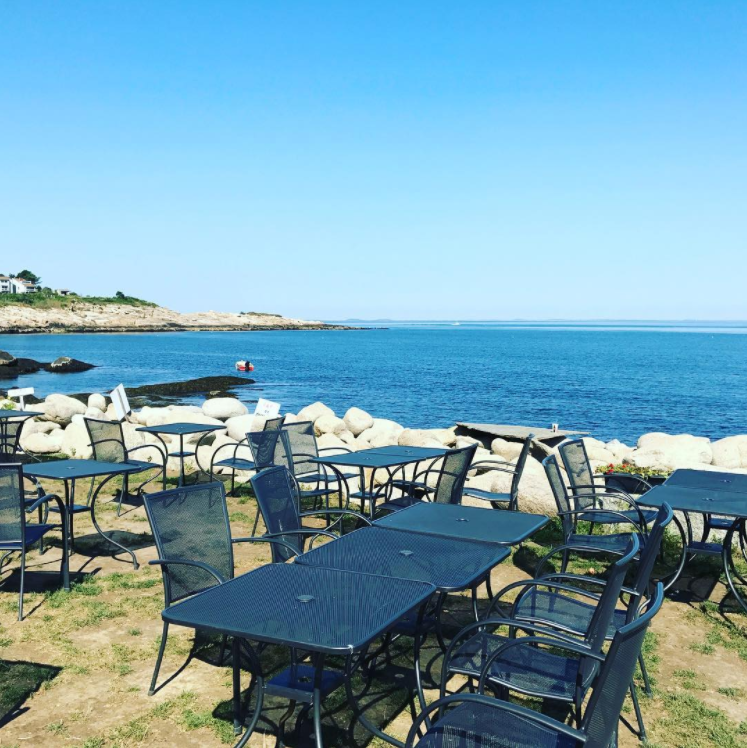 Join us for waterfront dining, the best sunsets in MA, and we are byob! 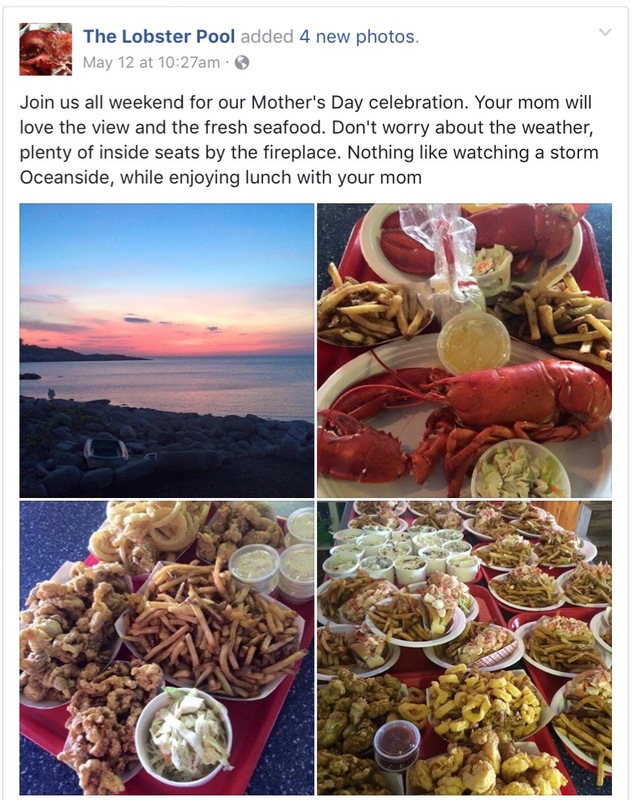 You can’t beat our local seafood. Seafood’s not your thing? We have plenty of other options for you too! Another Day At The Office- The Lobster Pool, Won’t you Join Us? Thanks For The Shout Out! 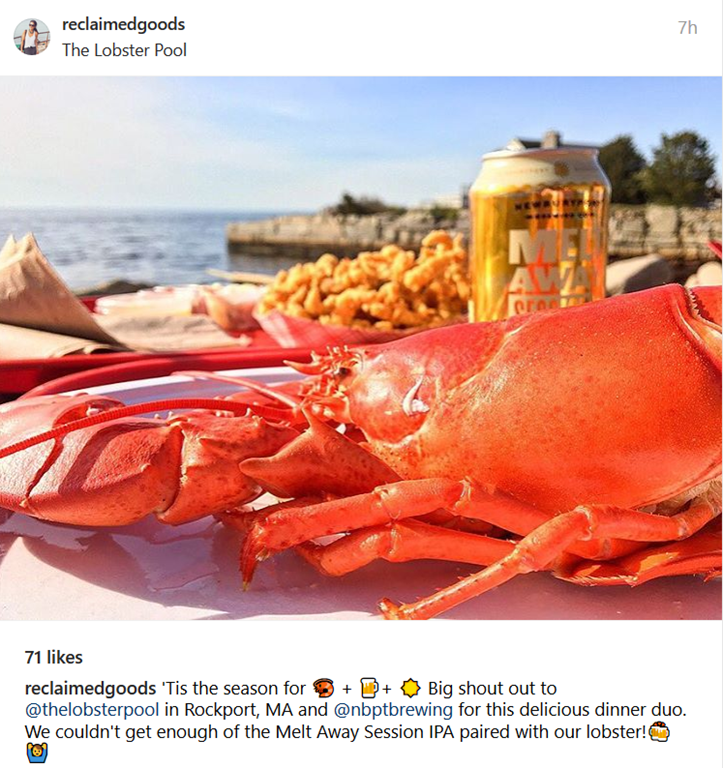 It’s Lobster Season at The Lobster Pool! Come Get Some! The Lobster Pool is now open Thursday-Sunday’s 11:30-8pm! This Veteran’s Day, we honor the men and women who serve our country, past and present. Join us and enjoy a free entree for all vets. Thank you for your service.